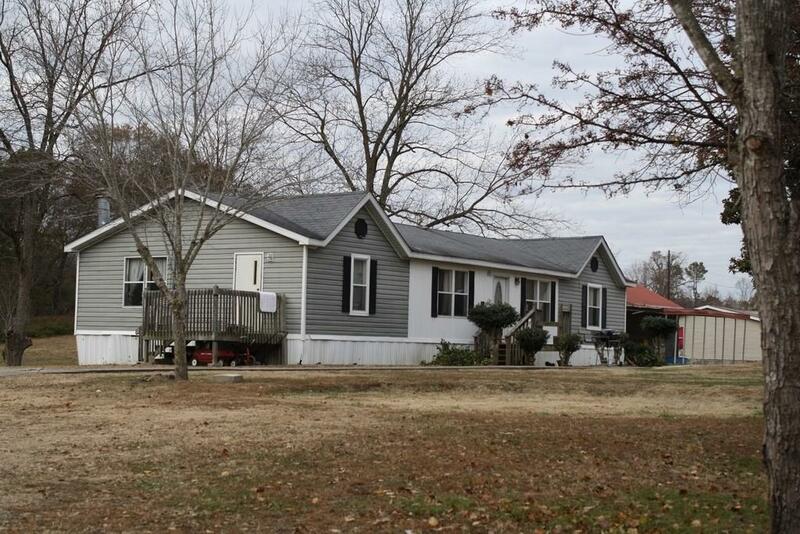 Welcome all investors, horse lovers, or someone seeking property with multiple homes for family. 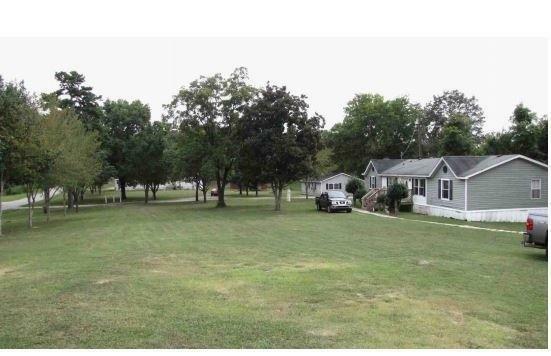 Over 11 acres with 4 mobile homes and large barn. 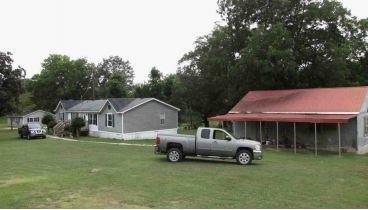 Income producing property with $3000 to $4000 potential rental income. 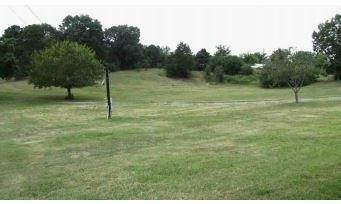 Beautiful cleared lot in back could potentially be building location for dream home.